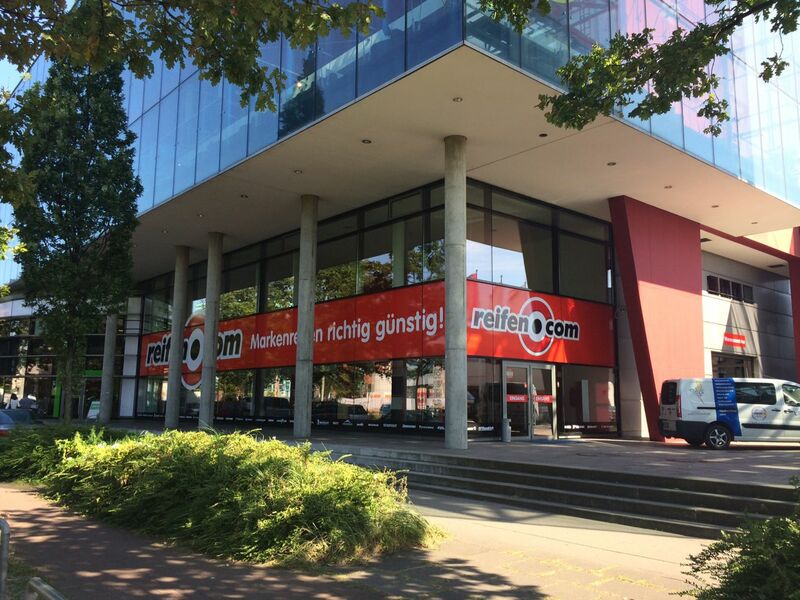 A young reifen.com branch is waiting for you in Hamburg’s district Wandsbek. 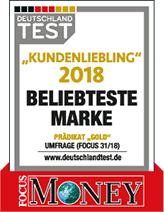 It has been on Friedrich-Ebert-Damm since 2014. 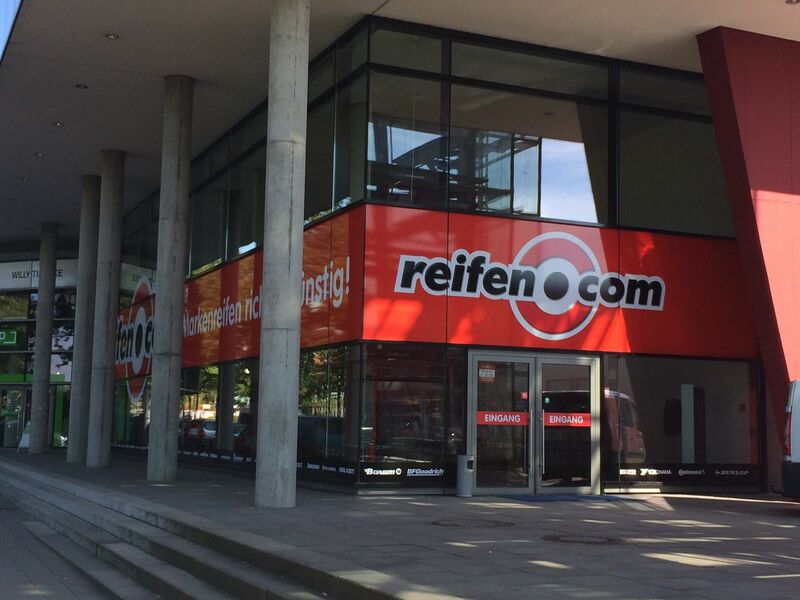 Of course we also offer the usual service of reifencom GmbH. A promising rim exhibition with the newest models is waiting for you in the sales area. Our two salespersons consult you in case of questions and explain to you what matters regarding rims and tyres. Furthermore you have the possibility to assign us with the tyre storage. Should you have to wait for the finalization of your vehicle, tea or coffee are ready for you. Four fitters consisting of two motor mechanics and two trained tyre fitters are available for you all year. During the peak season we increase our employee base significantly to keep possible waiting times short. There are three lifting platforms for the fitting of car tyres as well as a special motorcycle platform on our area. On that platform we can mount and dismount motorcycle tyres and fit new tyres. There is also a platform for wheel alignment. If you need a tyre registration, we can offer a special service in our branch. The TÜV (German MOT) is only a few meters away from us and is coming to our house without having to arrange an additional appointment. 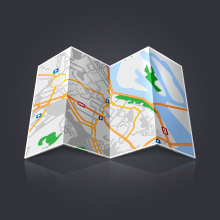 You can also reach us easily in Hamburg-Wandsbek. Coming from the federal highway B24, drive into Hammer Straße at Horner Rennbahn amusement park. Shortly after the subway station Friedrichsberg turn left into Straßburger Straße, which then leads to you to Friedrich-Ebert-Damm. Would you like to make an appointment? Then call us or write us an email. We are happy to offer you an appointment for a tyre fitting as soon as possible. Or you can just visit us; we welcome you during our opening hours in our branch. Note: We have a further tyre service in Hamburg Bramfeld.